bastian, ruth and i recorded some stuff. we are really happy with it. hopefully we will release some nice jams. we also played as a trio in anklam/drewelow. our friend iris invited us to a beautiful weekend with lovely people and many evil dogs. 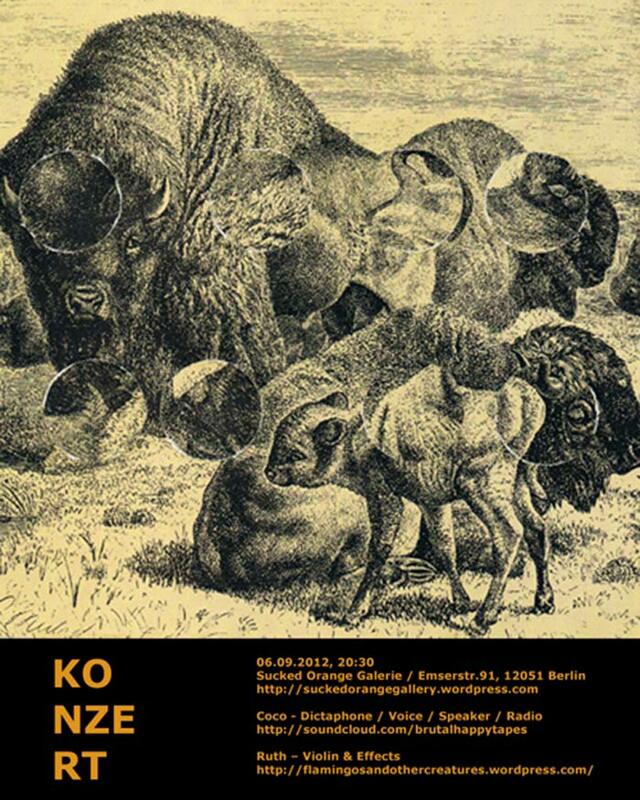 krach der roboter, der warst, berglind agustsdottir and indias indios were some of the other great guests. datashock was also playing on that day. our friends in saarbrücken (who work here: bureau stabil) arranged a summerfest and the boyz played. ruth is playing her first solo show! 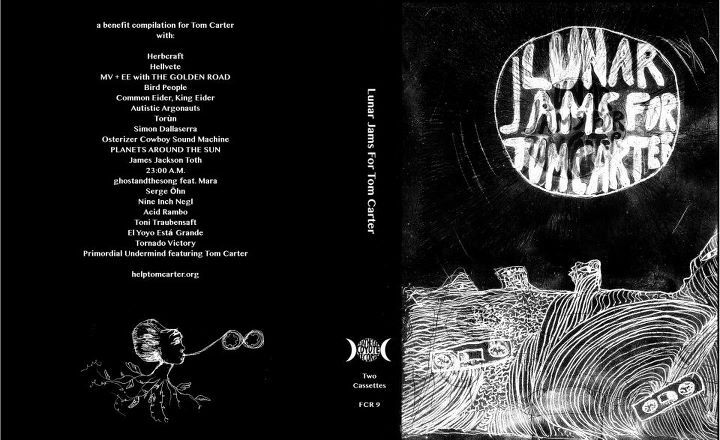 Feathered Coyote Records released a benefit compilation for tom carter. get it and support tom!